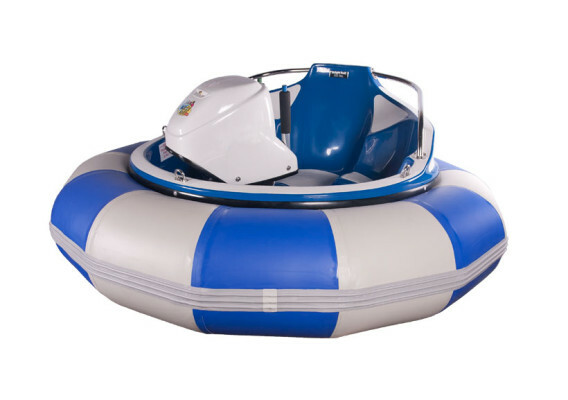 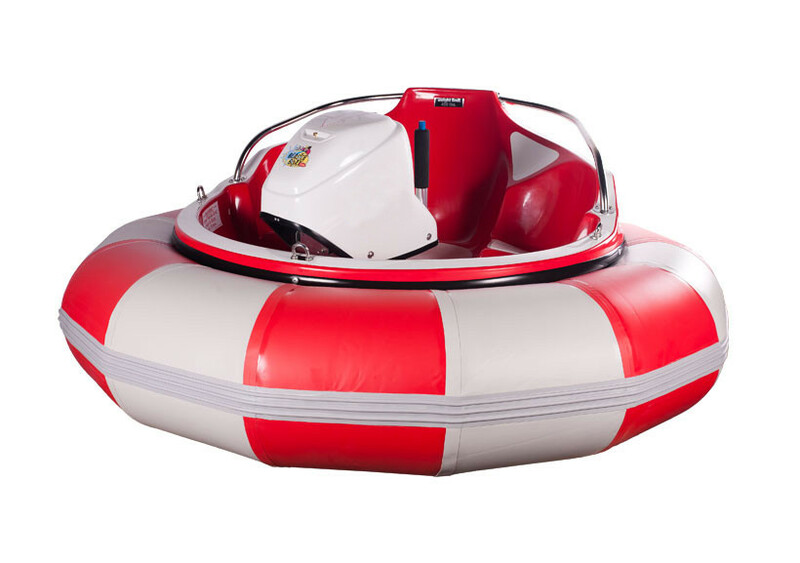 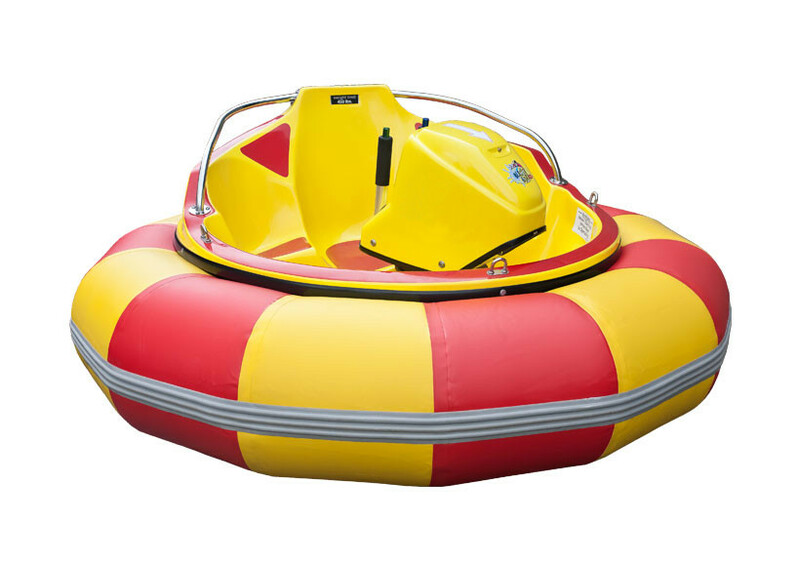 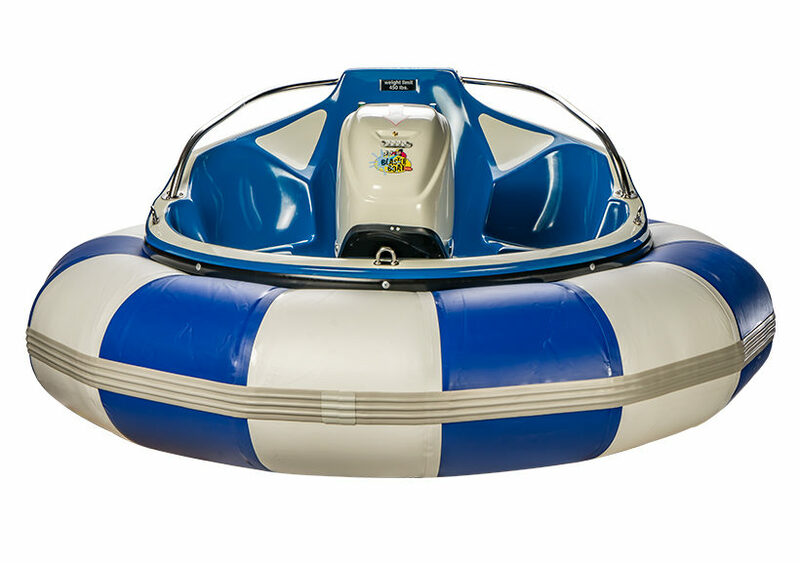 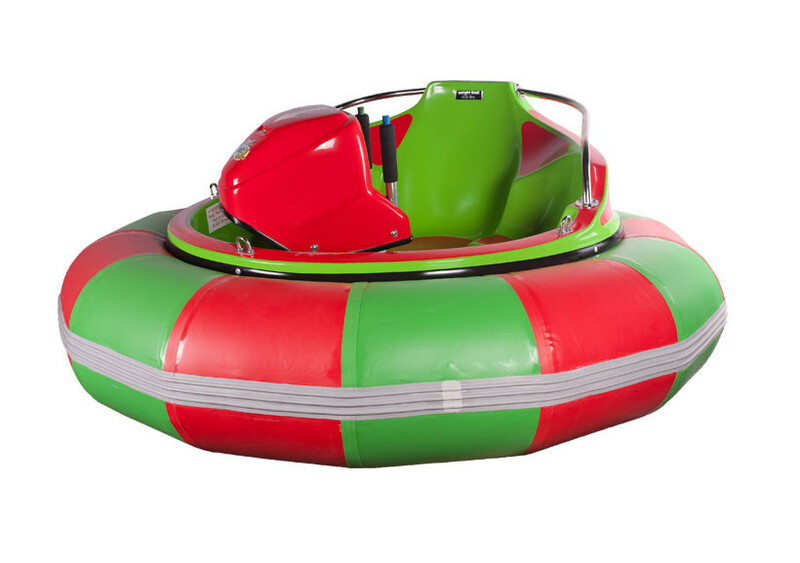 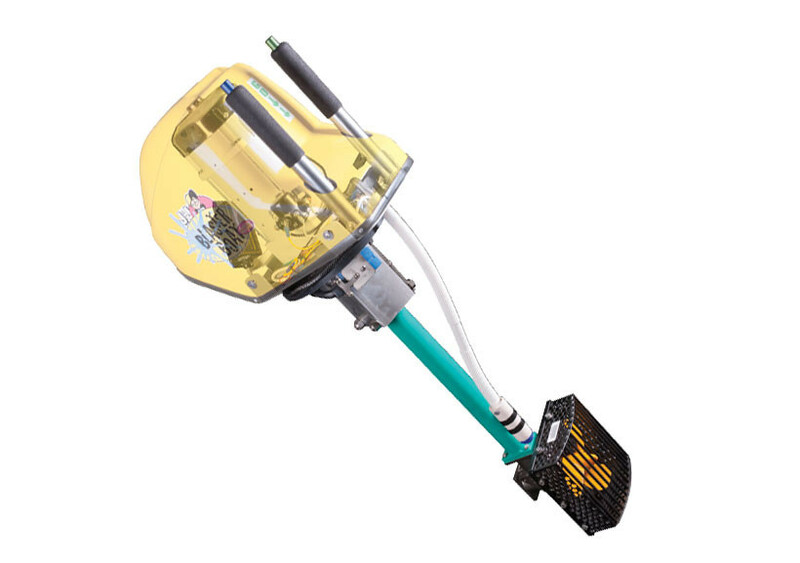 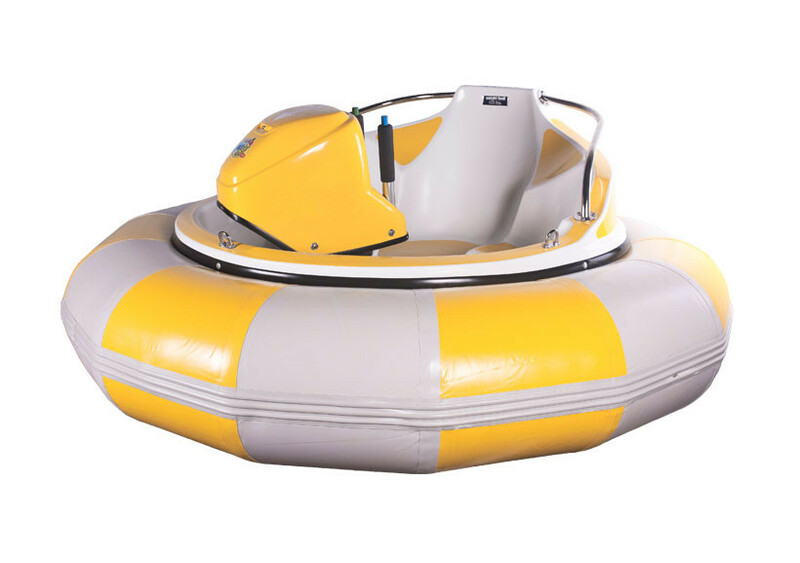 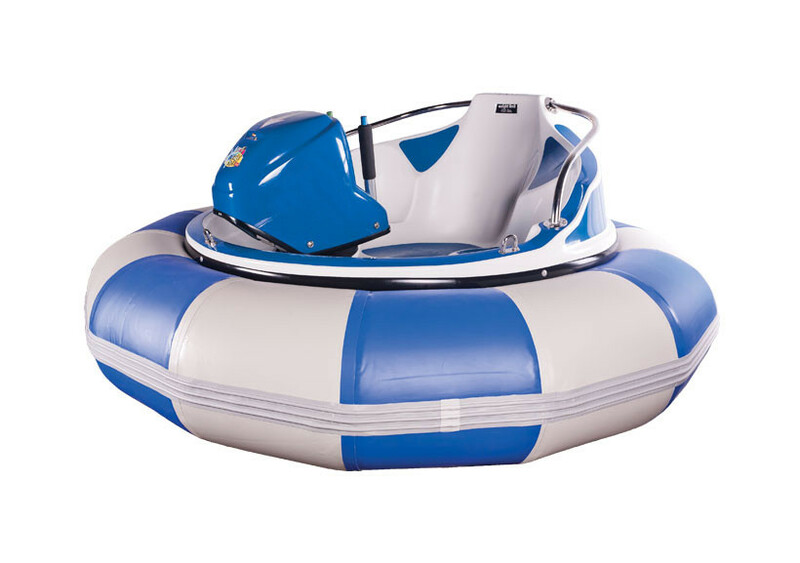 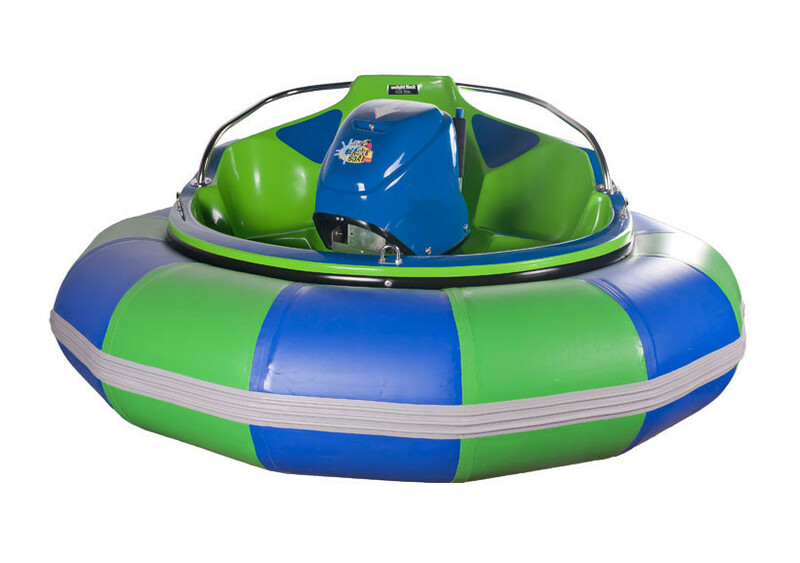 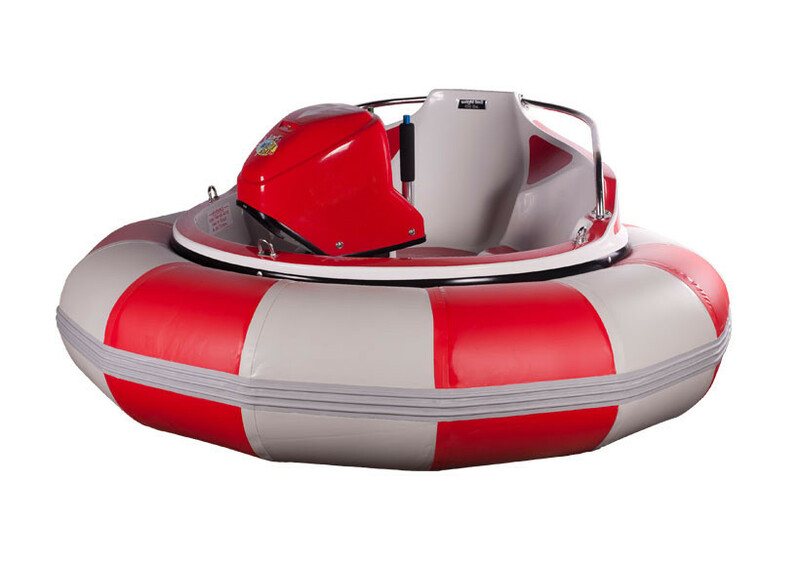 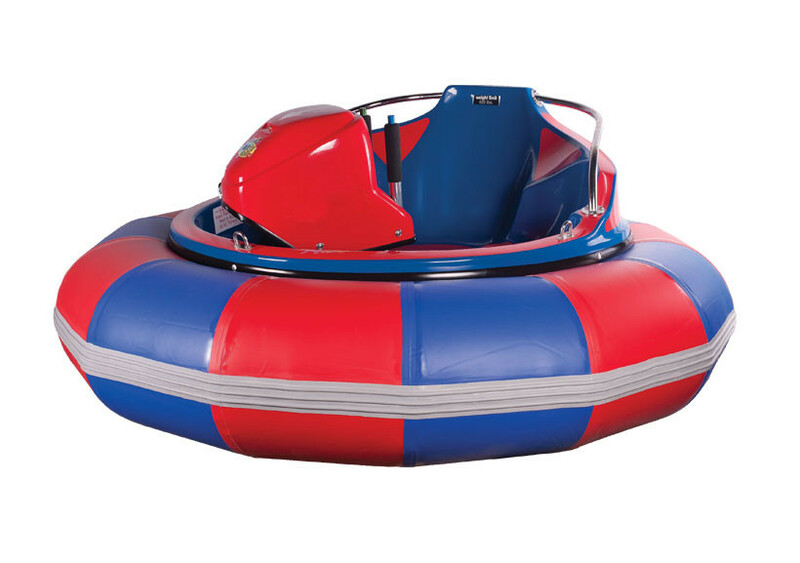 The Blaster Boat is the best electric bumper boat for sale. 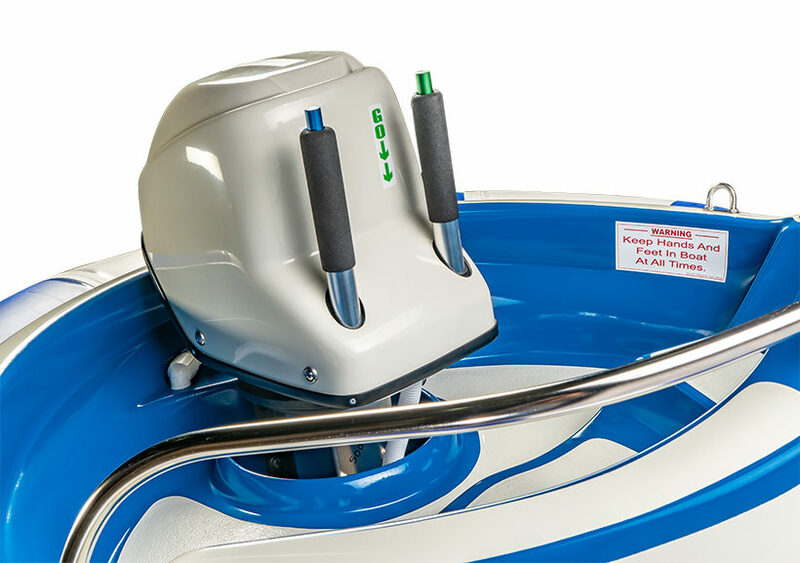 We started making electric boats over 20 years ago, and our progression each year has made this the most safe, fun, and reliable electric bumper boat available. 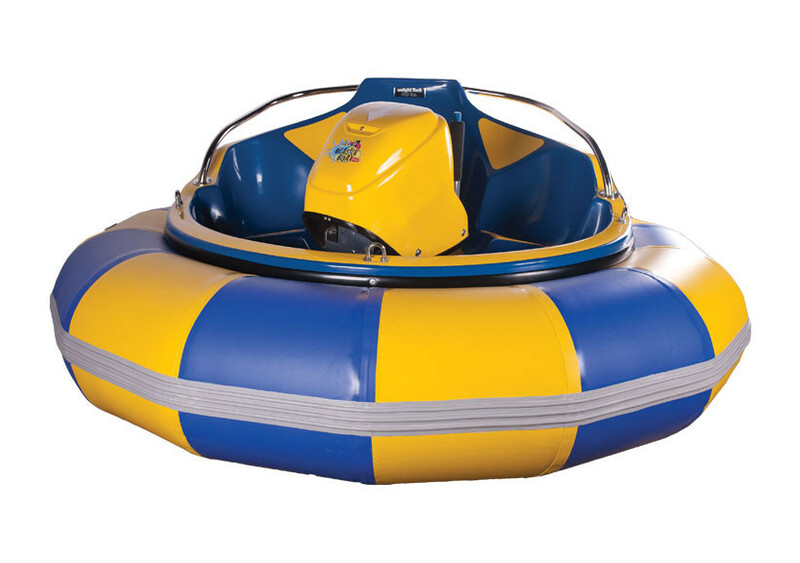 Our electric bumper boats can last all day on a single charge. 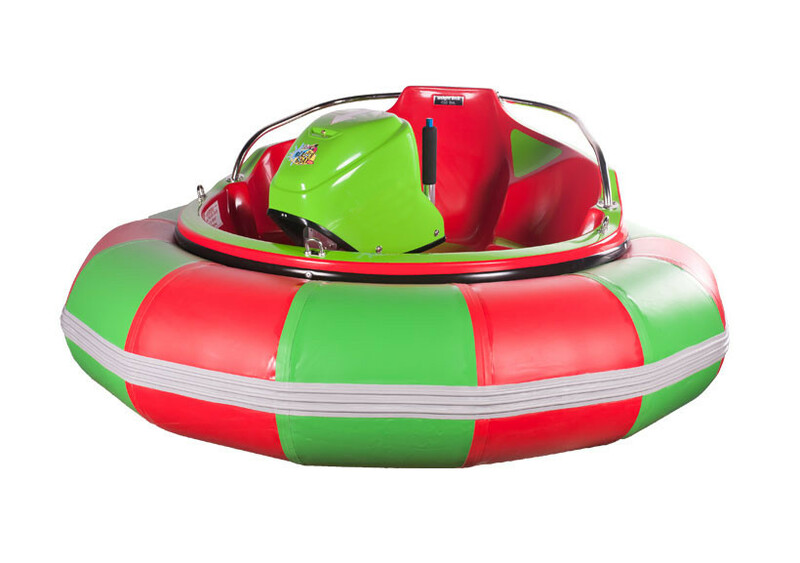 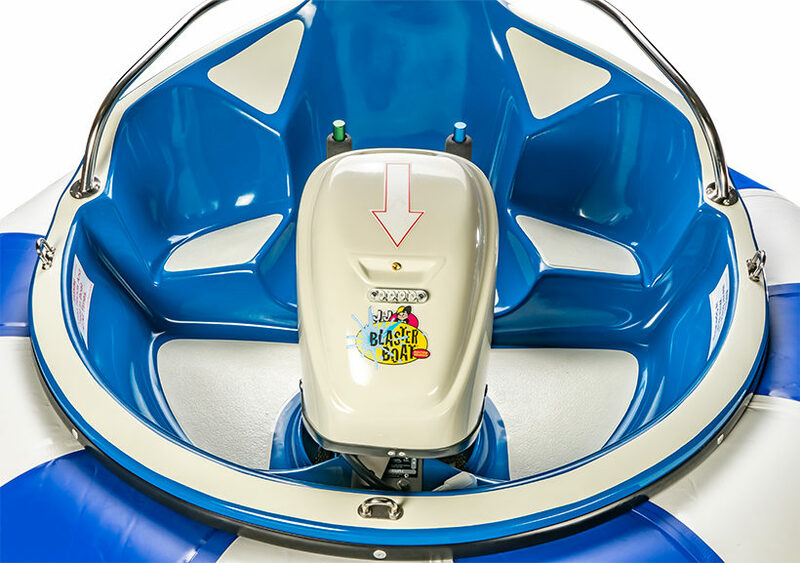 This electric bumper boat comes with a built-in squirter, which will keep your guests coming back for more!